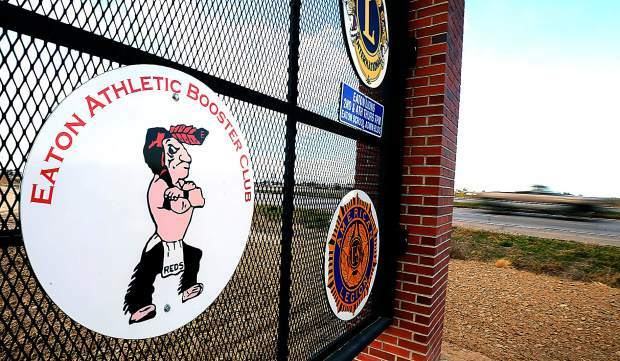 Colorado state representative Joe Salazar is set to propose a bill challenging 48 state high schools’ usage of Native American nicknames and imagery in their sports mascots at the beginning of the state’s next legislative session. The bill would force teams to seek permission from Native groups before carrying on with their branding. Failure to comply with this measure would result in cuts from state funding. The Lakota People’s Law Project supports such a measure, as we deplore the use of Native Americans as sports mascots. Such use demeans the proud traditions of Natives and reduces their rich and complex cultural heritages to shallow stereotypes. LPLP remain hopeful for the success of Salazar’s impending bill and other movements afoot that attempt to restrict and overturn the use of Natives as team mascots. 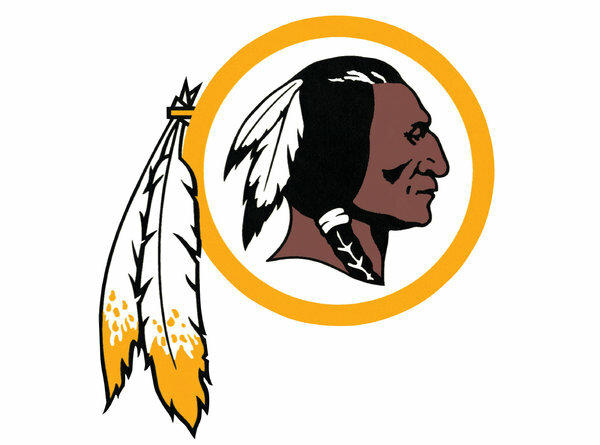 The spate of recent criticism towards the Washington Redskins football team means discussion regarding Native branding on national sports fields is widespread. Publications such as the Washington Post have stopped referencing the NFL team’s nickname altogether. ESPN personality Keith Olbermann takes to the same avoidance in his coverage. Cartoon “South Park” recently aired an episode titled “Go Fund Yourself” which makes fun of the organization’s failure to modify their offensive branding. In an interview with GQ, longtime Redskins fan Matthew Mcconaughey established his stance and the popular, if misguided rationale, for the use of Indians as Mascots. While we decry Mcconaughey’s casual stance in favoring the status quo over progress, we certainly hope his prediction pans out. This past Monday, a group of protesters congregated outside of Texas’s Cowboys stadium to rally as the Dallas team played against the Redskins. This issue will not go away until all of the sports teams do the right thing and stop dishonoring the proud traditions of indigenous people in the United States of America. Current dialogue regarding politically incorrect sports branding is making its way from the big leagues to high school fields and even through the realm of popular media. This awareness is long overdue and an incredibly positive step in the right direction when it comes to general representation of Natives in popular culture. We are interested to know what your views are on this recent attention. Where else have you encountered popular coverage of the Redskins controversy? How do you feel about the idea of a logo gaining immunity with old age? Ich bin dafür,das kein Verein oder sonst eine Einrichtung sich der Namen der Ureinwohner Amerikas bemächtigen darf.